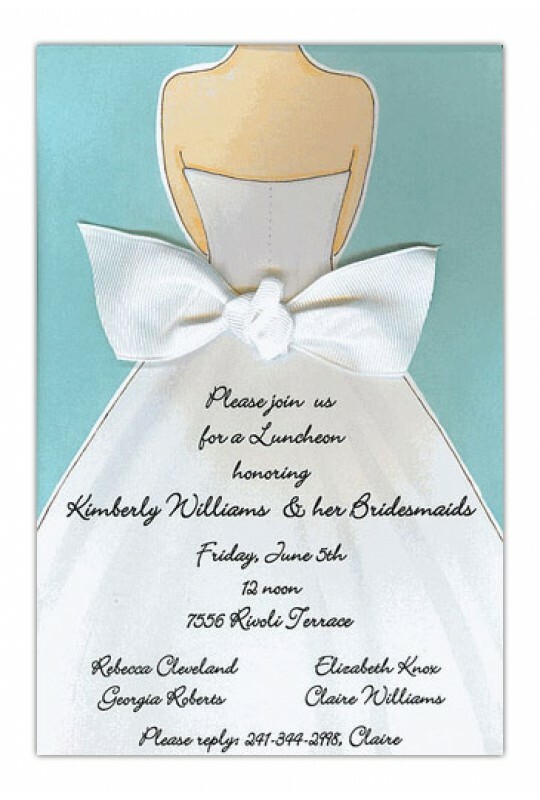 Perfect for bridal showers, engagement parties, bridal luncheons and more. 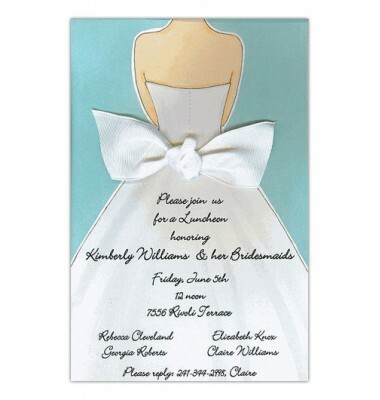 Invitation comes with a white pre-cut grosgrain ribbon. Requires assembly.